LEGO NINJAGO Event Days are taking over LEGOLAND® Discovery Center Westchester April 14-15 and April 21-22. Meet our Kai Costume Character all weekend long! WHAT:LEGOLAND® Discovery Center Westchester is celebrating the release of the a in the venue’s cinema with two weekends of LEGO® Ninjago Event Days! 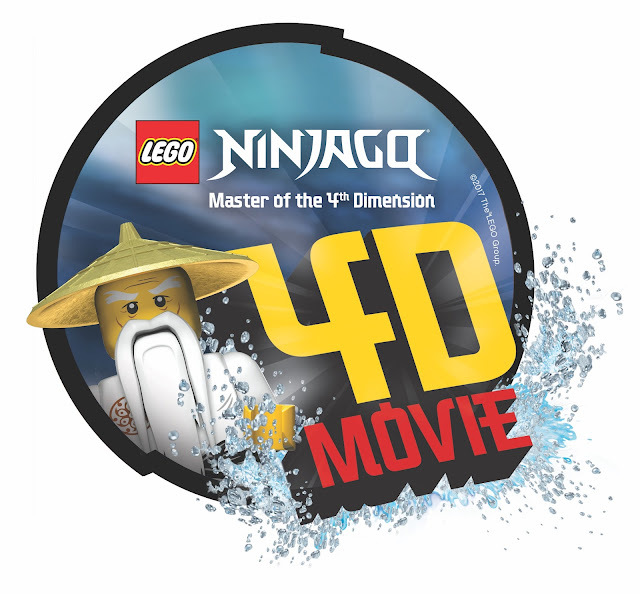 Guests can join their favorite ninjas in their quest to unravel the teachings of the scroll and master the 4th dimension. 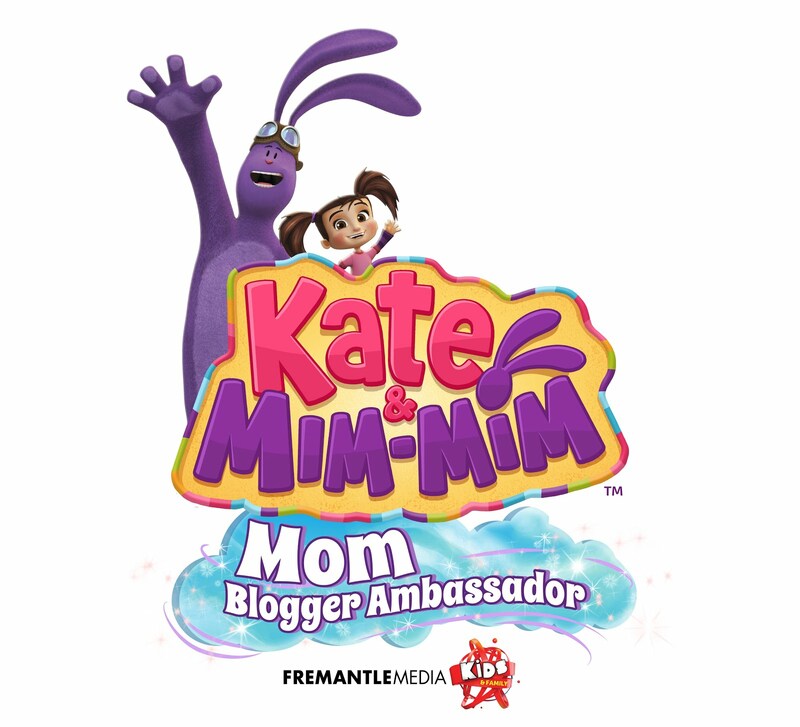 DETAILS:LEGO Ninjago Event Days is creating epic fun for kids and families with a ninja-themed MINILAND scavenger hunt; LEGO build activities; and more. 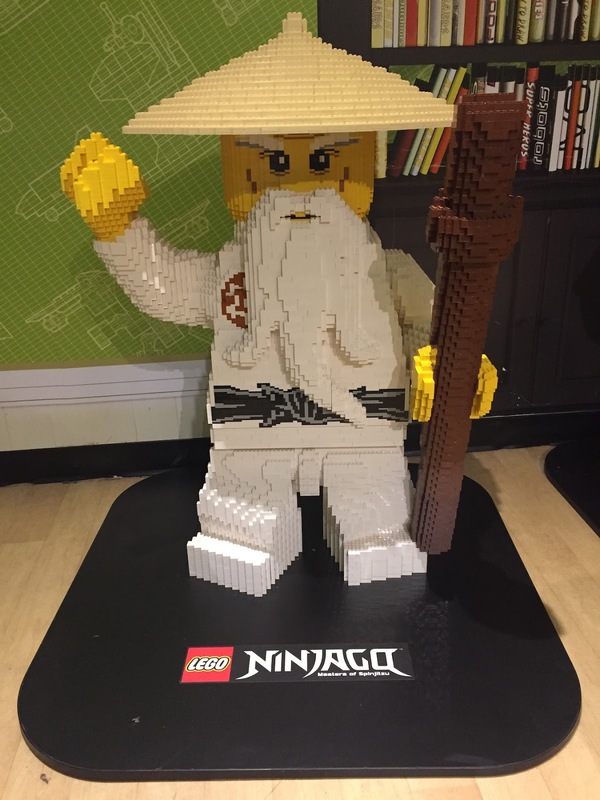 Guests can decode the secret language of NINJAGO with LEGOLAND Discovery Center Westchester’s Master Model Builder Anthony Maddaloni; win prizes including a family four pack of annual passes; and attend a meet and greet with Kai, the Red Ninja of Fire. After harnessing the power of the elements in this exclusive cinematic adventure, families are encouraged to explore their inner ninja with a visit to LEGO® Ninjago City Adventure – the attraction’s two-story, 2,300-square-foot interactive play area.